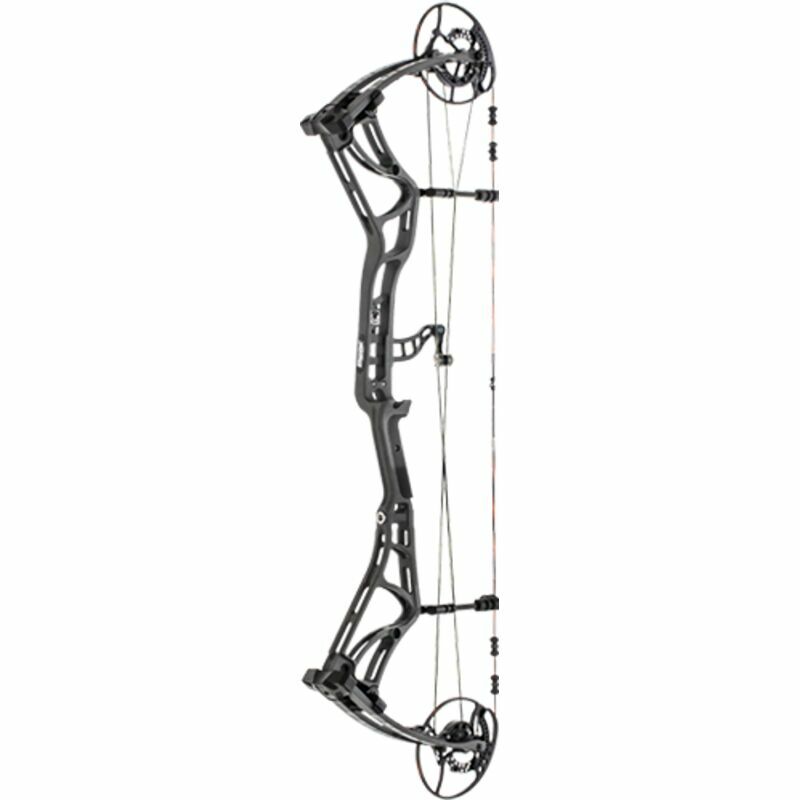 A big brother to the 2018 Kuma, the LD features a longer draw length range of 27” to 32” for archers with draw lengths exceeding those previously available with the Kuma. The Kuma LD will be available in two versions – 45-60 lbs. and 55-70 lbs. peak draw weight. The Kuma LD offers the best of both worlds bringing together speed and shootability. 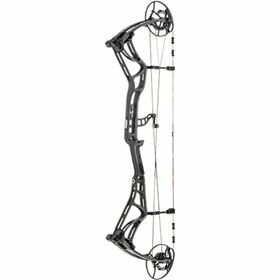 The EAZ hybrid cam system launches arrows at 330 feet per second, features a smooth draw, and a high-level of forgiveness with an 80% let off. Featuring the Bear Cage machining technique, the rigid 1" thick forged riser has been strategically “hollowed out” to lighten the load – yet still prevents side-to-side flex for improved accuracy. The bow has a Roller HingeGuard System to reduce lateral torque and friction. The Max Preload Quad Limbs were designed to evenly distribute load across the entire limb system for maximum strength at key stress points during and after release. The Kuma LD also offers the newly-designed, sleeker, low-profile SonicStops™ string recoil suppressors and the ShockWaves limb dampening system to reduce vibration and noise.